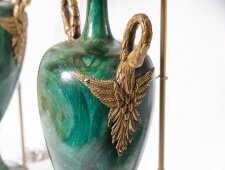 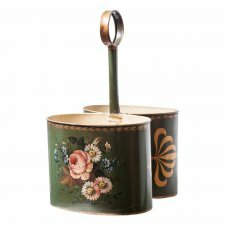 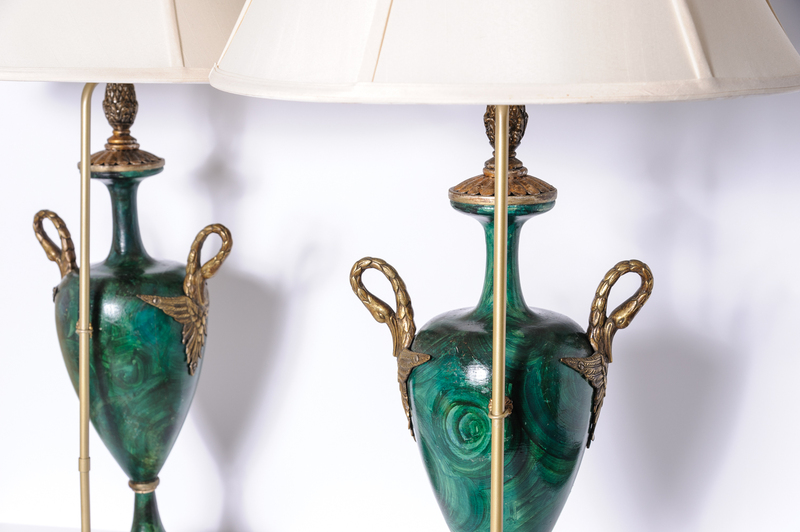 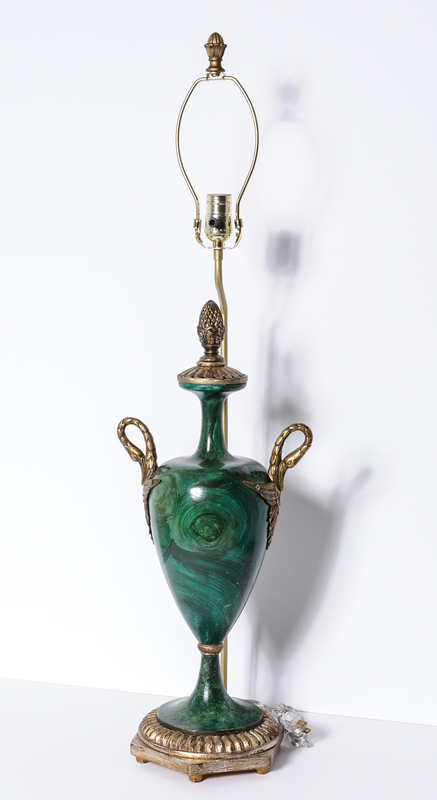 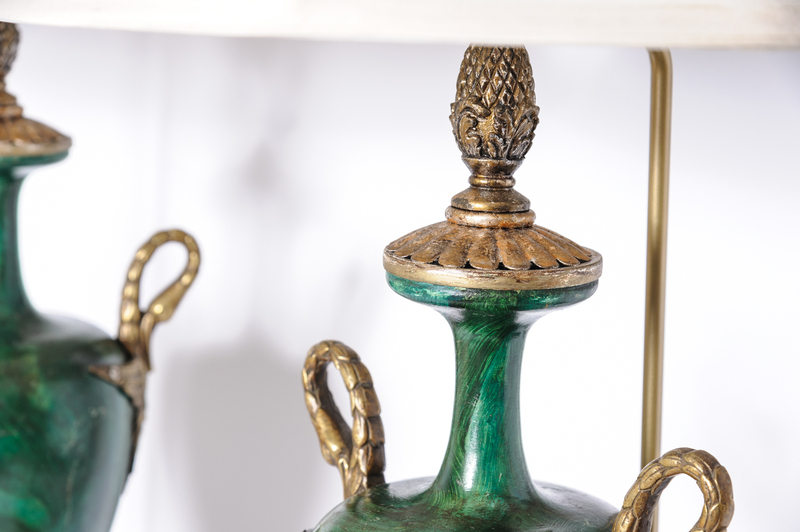 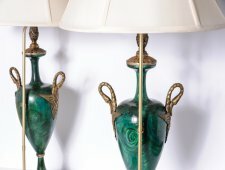 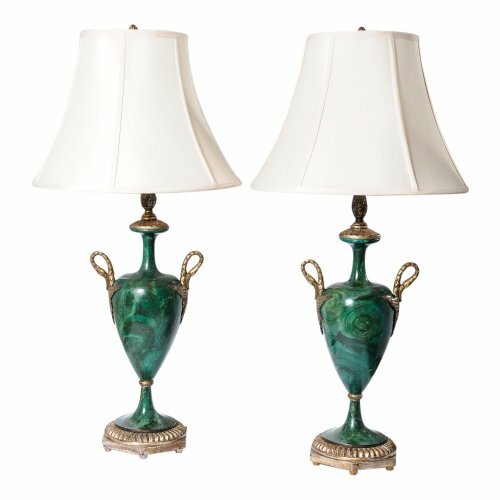 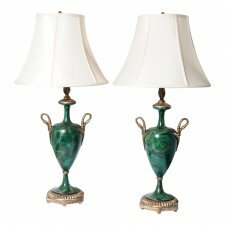 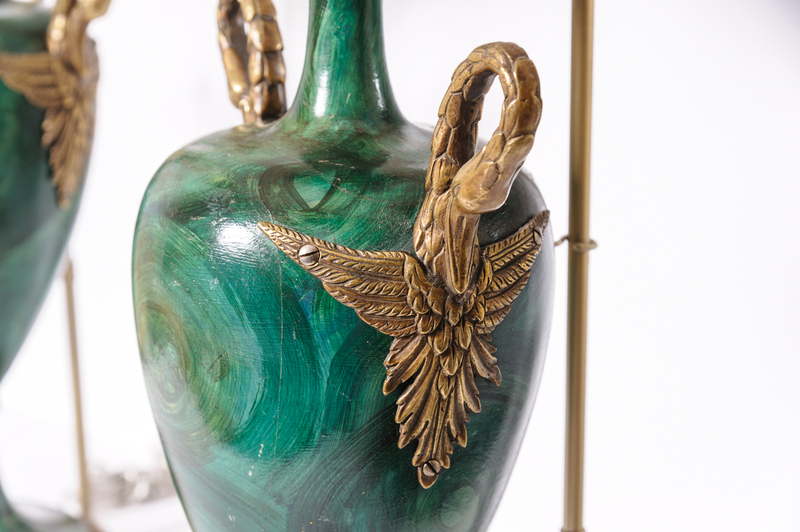 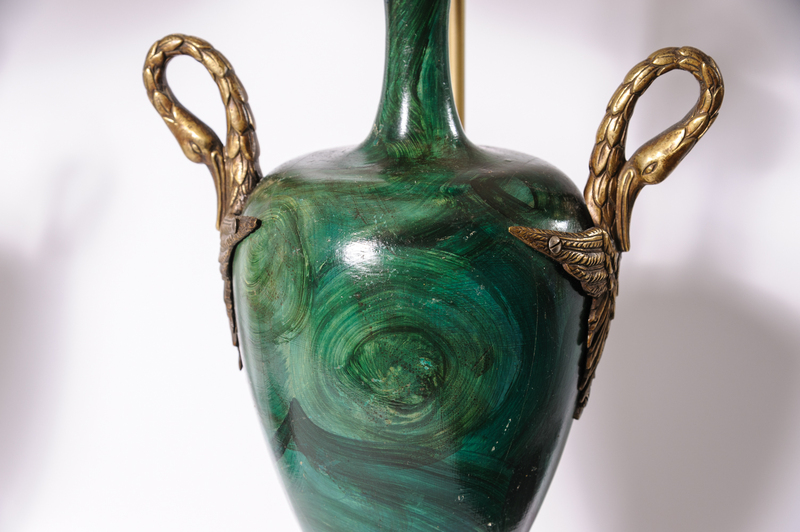 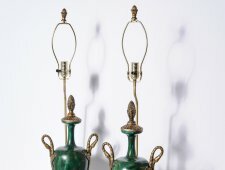 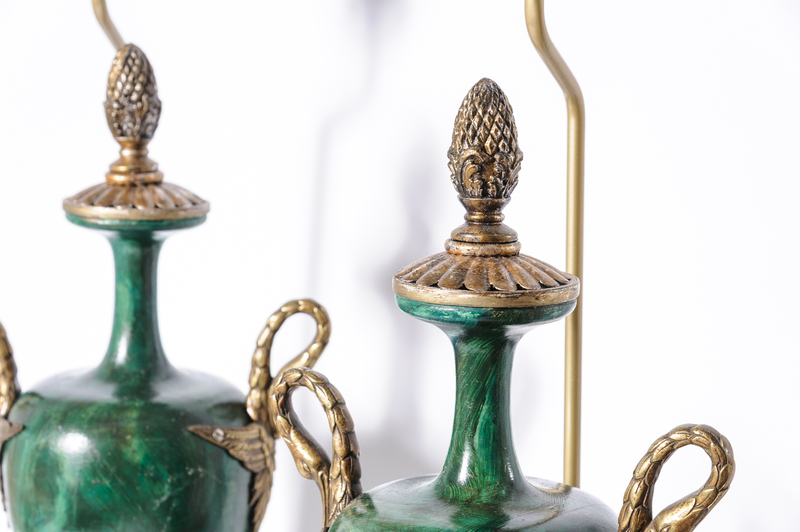 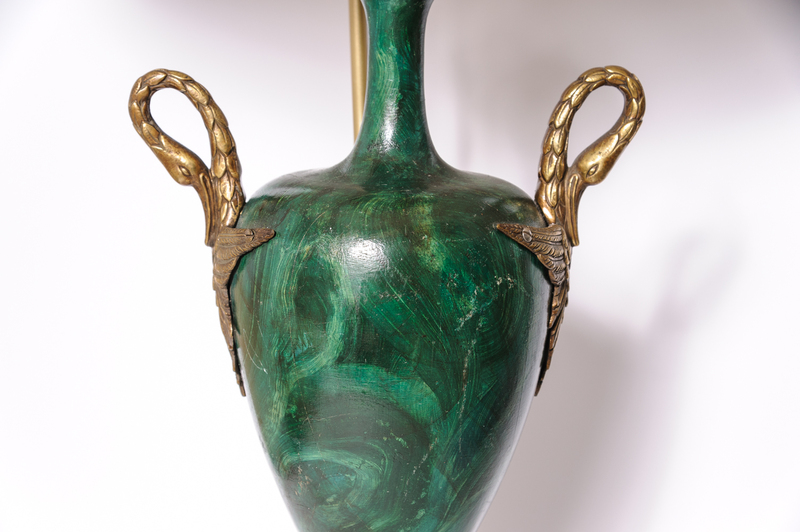 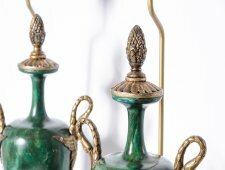 Pair of Italian Faux Malachite & Silver Gilt Urn Lamps with Brass Swan Handles and Brass acorn finial. 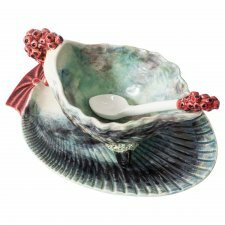 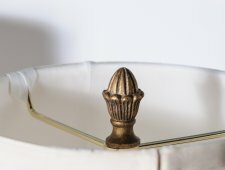 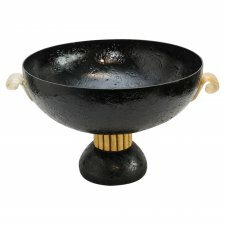 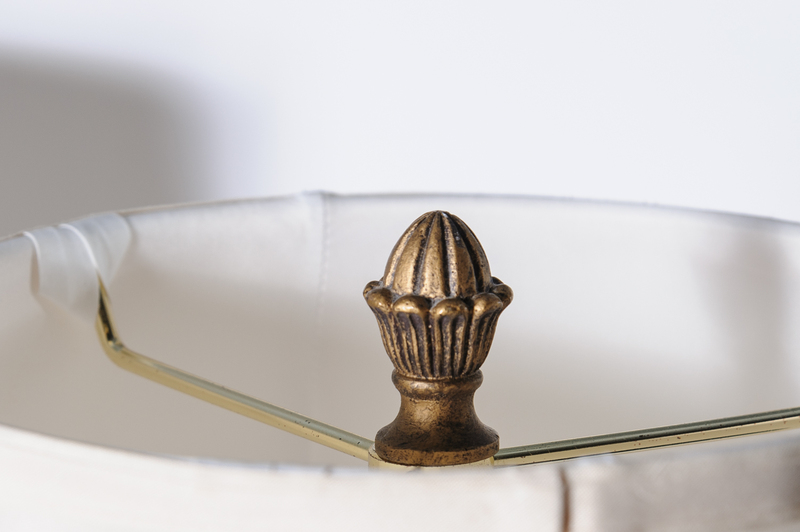 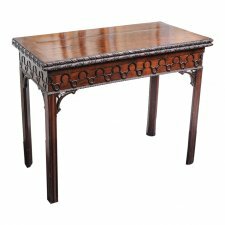 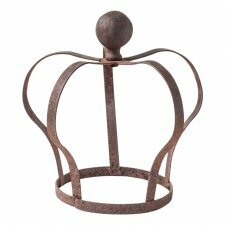 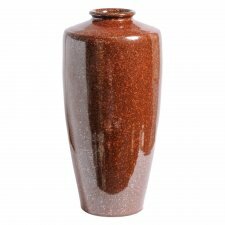 Height of Urn is 24 Inches to acorn finial, width from handle to handle is 10 Inches across. 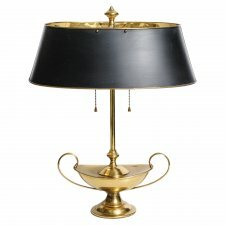 Shades are also available.